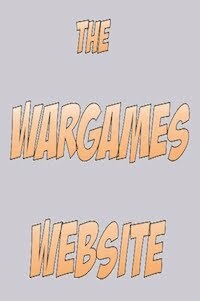 More a plug if nothing else, The Wargames Website is a newish forum dedicated to... War Gaming! Thanks for the info, Dave. "non-toxic" lol! 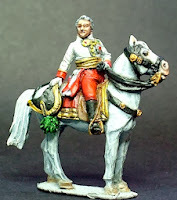 ;-) get in there Dean, post some of your great photos and ideas. 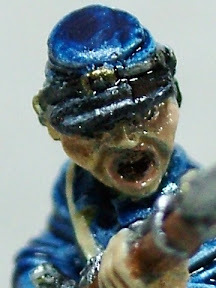 Just the right sort of chap The Wargames Website is for.